In ELEPHANT we offer you the best motorcycle tours and adventure expeditions in Colombia and other parts of the world. Here you will find all the relevant information of our next trips. What are you waiting for? 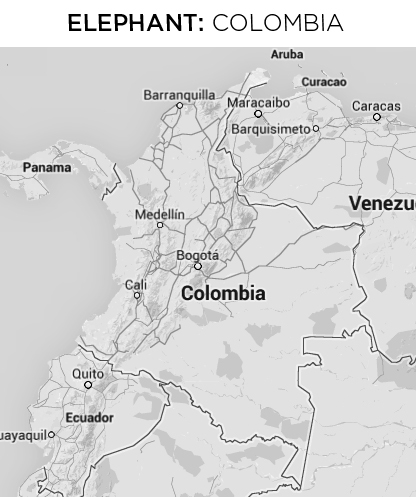 Colombia is a unique country to ride motorcycles. The diversity, the roads, the landscapes and the people make it one of the most interesting destinations to ride in South America and the world. With ELEPHANT you can make your trip a reality, we organize motorcycle tours that vary in length and destinations. We will design your trip including motorcycle rental, hotels, meals, certified tourguide, support vehicle. Everything you need to discover Colombia on 2 wheels. Contact us if you are interested in riding in Colombia. 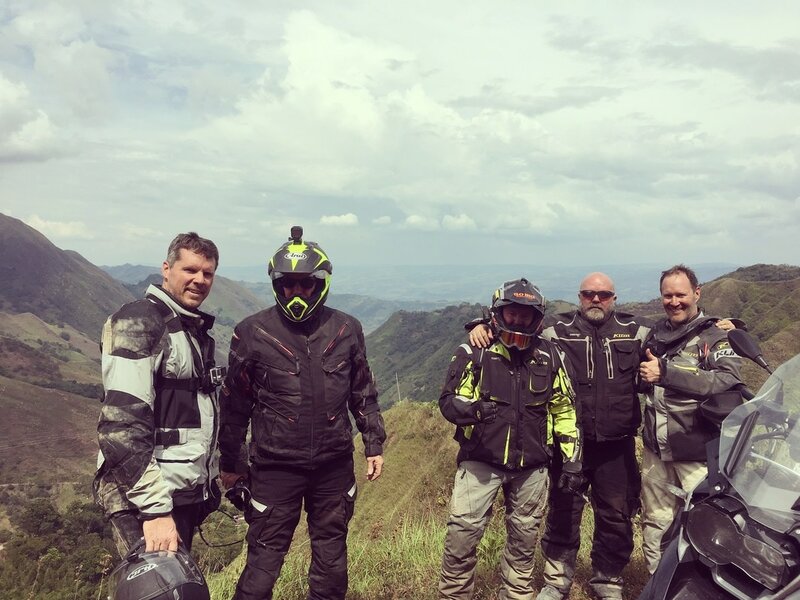 Motorcycle Tour Colombia: Dual Purpose Adv With Bill Dragoo. 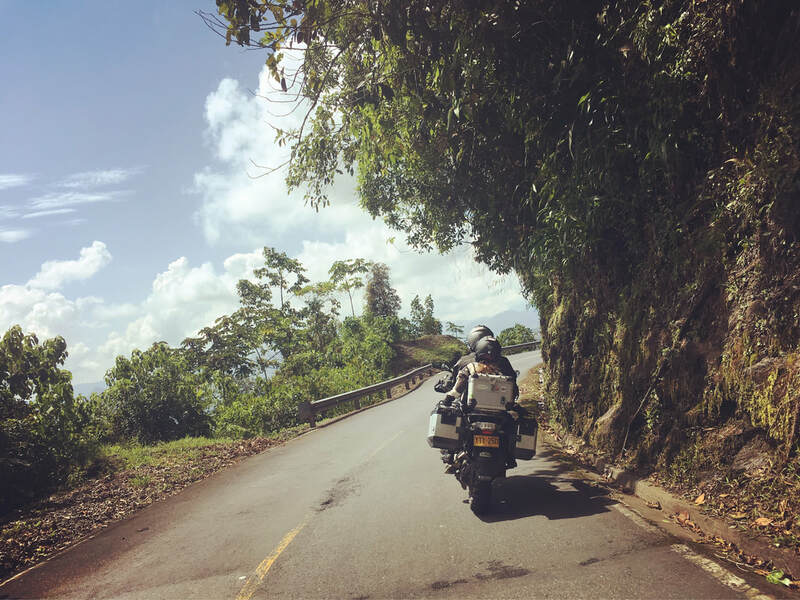 Join us for an amazing dual purpose adventure with Bill Dragoo as we ride some of the most iconic mountain roads and destinations Colombia has to offer. This motorcycle tour is the perfect mix of paved and dirt and a true adventure.